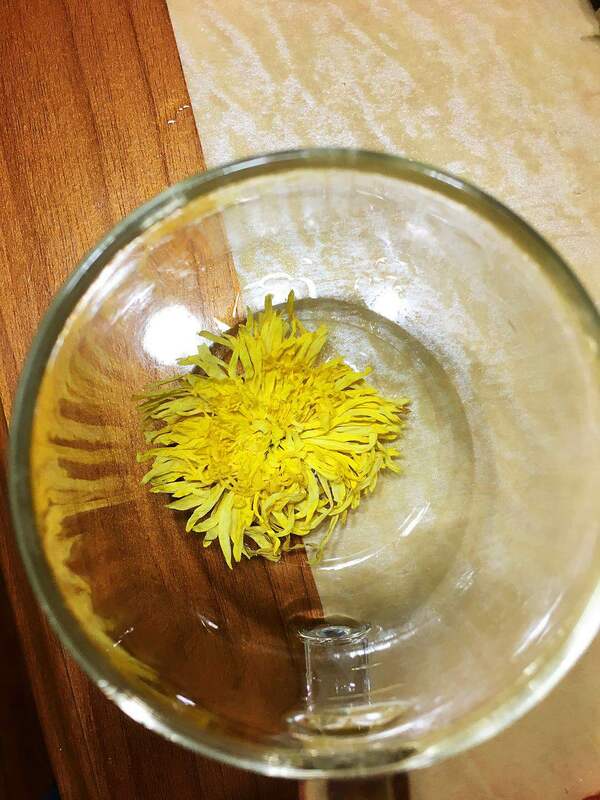 Blooming Flower Tea - Chrysanthemum Tea, which blossoms right in front your eyes as soon as you pour it in boiling water. Unbelievably beautiful and tasty. 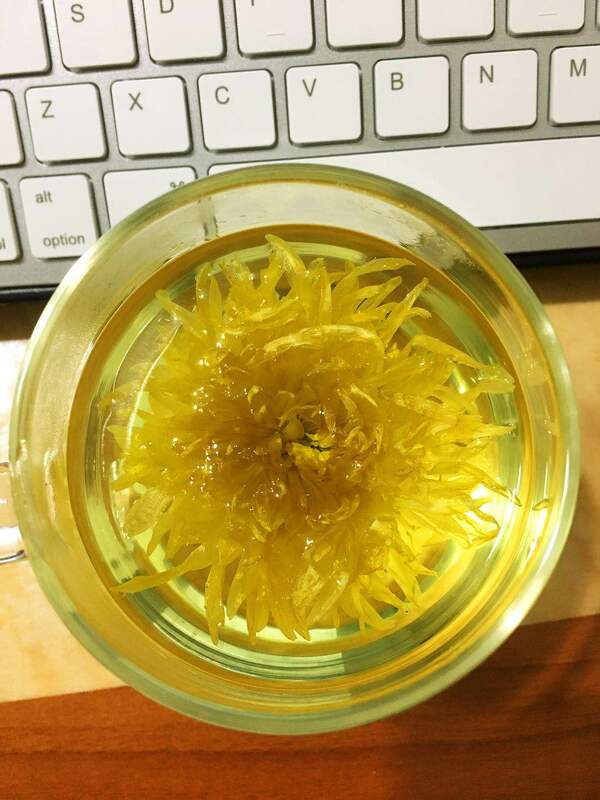 BLOOMING FLOWER TEA SPECIALLY PICKED AND PACKED: Each Blooming Flower is well-packed to preserve its natural flavor and freshness. 100% USDA AND ECOCERT ORGANIC, No artificial flavor added. 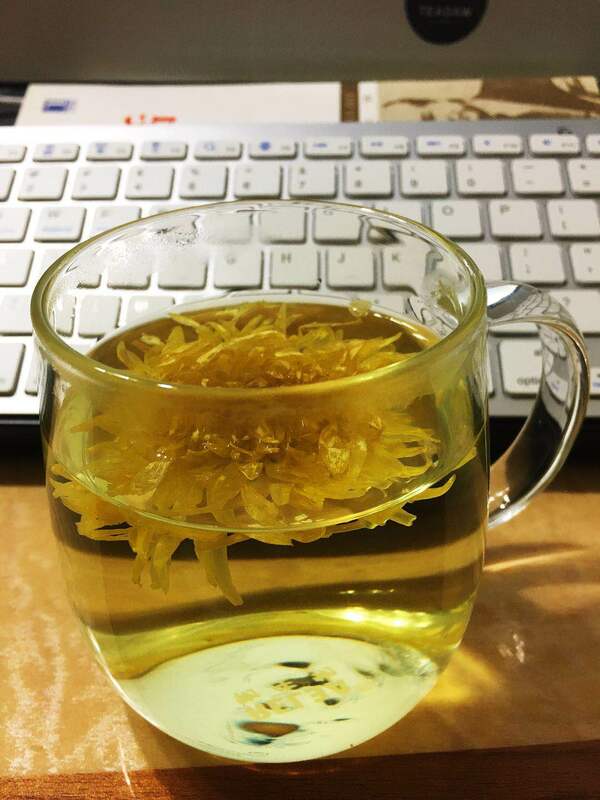 STEEPING PROCESS: 1st, Put 3-4 flowers into the cup or tea pot. 2nd, Put boiling water into it. 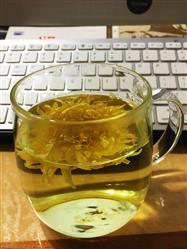 3rd, steeping 4-5mins. DIRECT FROM China: Teadaw offers the high-end tea without additives or chemicals. Our tea is grown in Yunnan-Sichuan Plateau, Wuyi Mountain area and other unique tea origins in China. We ship tea directly from their origin to your doorstep, maximizing the freshness of taste. 100% MONEY BACK GUARANTEE - Shop the finest and beautiful green tea without worries. Get 100% money back within 30 days of date of delivery, if you aren’t satisfied with our tea. I'm cannot have caffeine at night, So I bought Chrysanthemum Herb tea at teadaw, It's beautiful and tasty. 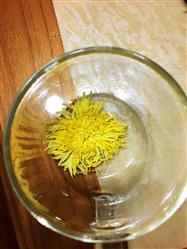 I like the Chrysanthemum aroma and light sweet.